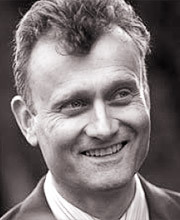 Hugh Dennis is perhaps best known as the star of BBC Two’s hit topical panel show Mock the Week, and BBC One’s hit sitcom Outnumbered. He began his career as one half of Punt and Dennis, whose credits include The Mary Whitehouse Experience and Carrott Confidential (with Jasper Carrott). He could be heard regularly on Spitting Image, and seen in My Hero. He has appeared as guest host on Have I Got News For You on several occasions. He is a regular contributor to the BBC’s radio network, both writing and presenting Radio 4’s award-winning The Now Show, Radio 2’s It’s Been a Bad Week, and writing The Party Line for Radio 4 and Radio 4 Extra. Ransome was 24 when Robert Baden-Powell’s ‘handbook of good citizenship’, Scouting for Boys, was published in 1908, and too much of a maverick to have made a good scout. But the information it offers on setting up camp, first aid, woodcraft and tracking, based on Baden-Powell’s experiences in India and Africa and Ernest Thompson Seton’s book on native American woodcraft, The Birch-Bark Roll, would have fascinated him. He would also have approved of the code of upright behaviour it spelt out. 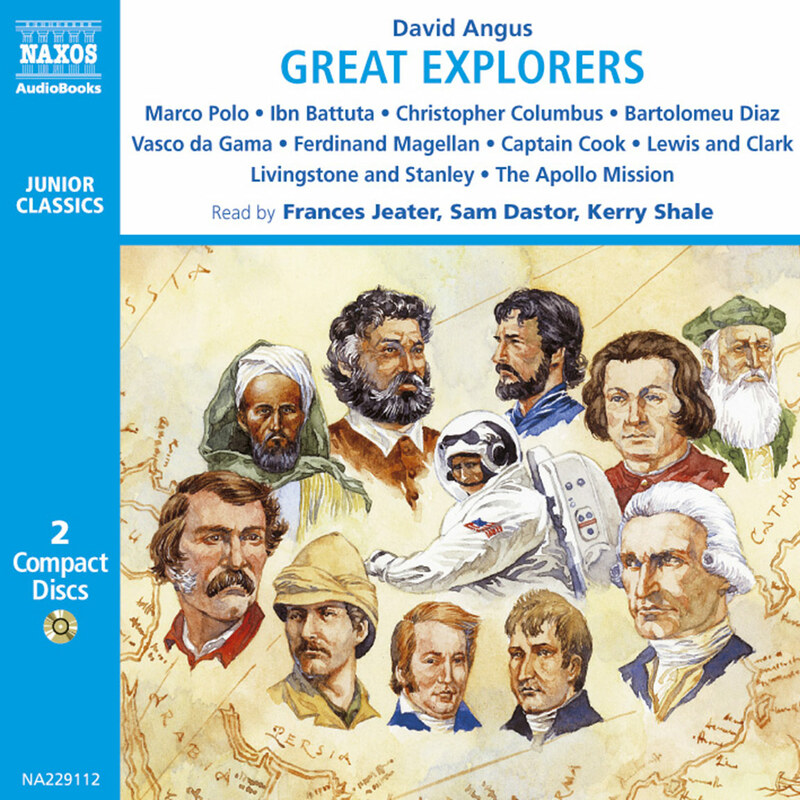 Wisely pruned of the text’s worst imperial sentiments, and narrated without tongue in cheek by Mock the Week’s Hugh Dennis, it makes lively listening for young and old lovers of outdoor adventure. After a military career that had taken him to India, Afghanistan, Zululand, Ashantiland and Matabeleland, Colonel Robert Baden-Powell, almost by accident, found himself in command of the town of Mafeking upon the outbreak of the Second Boer War in October 1899. Due, in large part, to a series of deceptions devised by Baden-Powell himself, the town withstood 217 days of siege by the Boers, against the expectations of both sides, before eventually being relieved by British forces under Colonel Mahon. Part of Baden-Powell’s defence of Mafeking had included the formation of a cadet corps of boys aged 12–15 which performed non-military duties – Baden-Powell later described them as ‘a jolly smart and useful lot’. This spirited resistance was much celebrated back in Britain and immediately established Baden-Powell as something of a celebrity. Scouting for Boys and the scouting movement as a whole was born out of his desire to create a curriculum which provided recreation for boys while simultaneously training them in scoutcraft. 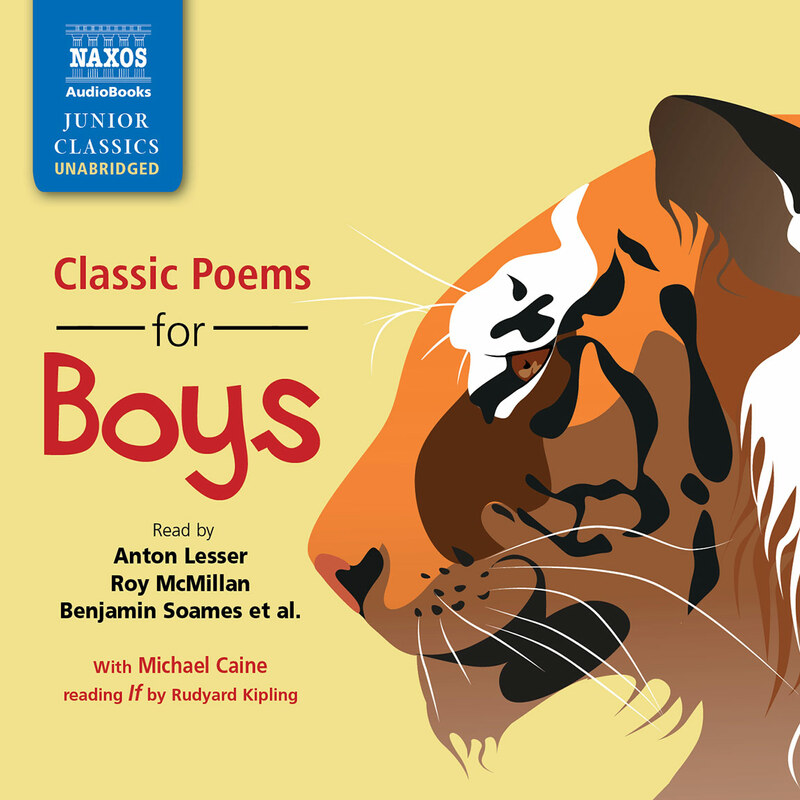 Twenty boys, from different backgrounds, had participated in a camp at Brownsea Island in 1907 and it was its success that inspired Baden-Powell to go on and complete the book. 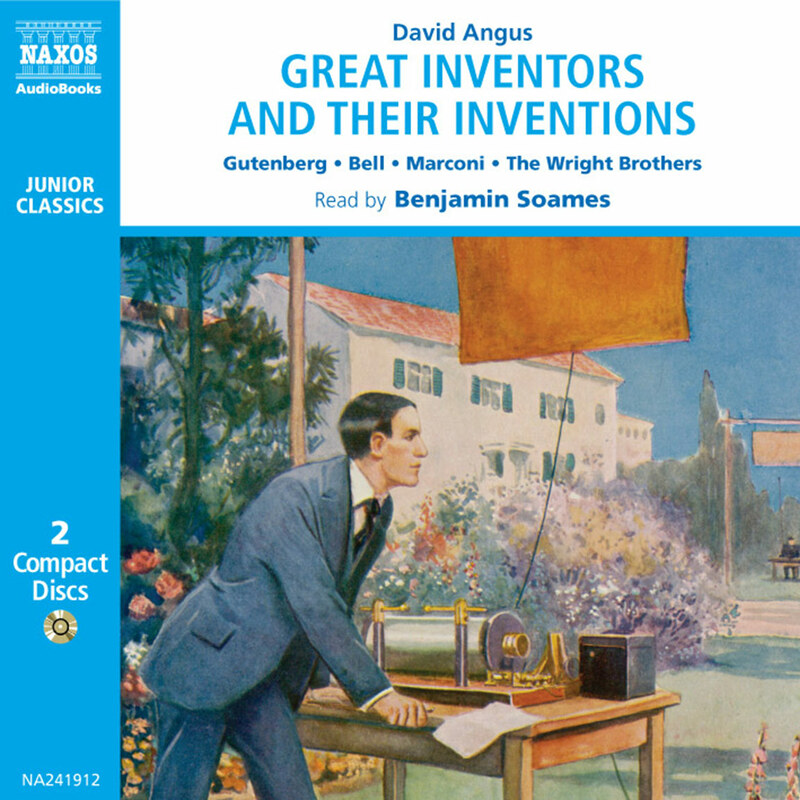 Scouting for Boys was published in 1908 in six fortnightly parts at a price of four pence a copy. What had been intended as a training manual for existing boys’ groups rapidly became the handbook of a new movement. With the introduction of the King’s Scout Award in 1909 came the royal seal of approval and, in its first census in 1910, scouting encompassed as many as 108,000 participants. The scouting movement quickly became a global phenomenon and in 1916 the category of wolf cubs (for younger boys) was created, followed by the rover scouts in 1920 for older boys. The first World Scout Jamboree was held at London’s Olympia in July and August 1920. 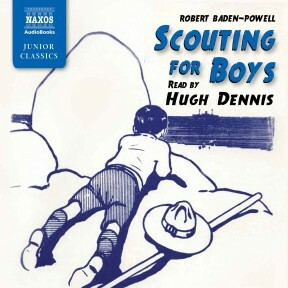 Scouting for Boys was not the first guidebook published by Robert Baden-Powell. Previous manuals included Reconnaissance and Scouting (1884), Pig-sticking or Hoghunting (1889) and Aids to Scouting (1899) which were aimed at a military adult audience. In these publications – as in Scouting for Boys – Baden-Powell sought to convert the sub-military activity of scouting into a more regimented and formal programme, albeit for a grown-up audience. For many of us today the natural reaction is to scoff at a sentiment founded, such as it is, upon anachronistic notions of Empire. However, now over 100 years old, the scouting movement has been able to move with the times while still retaining its link to (and respect for) many of Baden-Powell’s original precepts. The book takes on a somewhat fragmented and random form and Baden-Powell was to revise it frequently over subsequent years. He drew on a wide variety of different source material and this is a large part of the charm of the book throughout, where ‘Notes for Instructor’, ‘Camp Fire Yarns’ and ‘Scouting Games’ appear alongside more didactic elements. Most of the beginning of the book covers scout law and hierarchy, knots and badges, salutes, uniform and patrols. A short section on observation and tracking then leads into one on nature and animals. Campaigning and camp life are then followed by pioneering, health, chivalry and discipline, with the main section of the book concluding in first aid and patriotism (which, to Baden-Powell, meant imperialism). 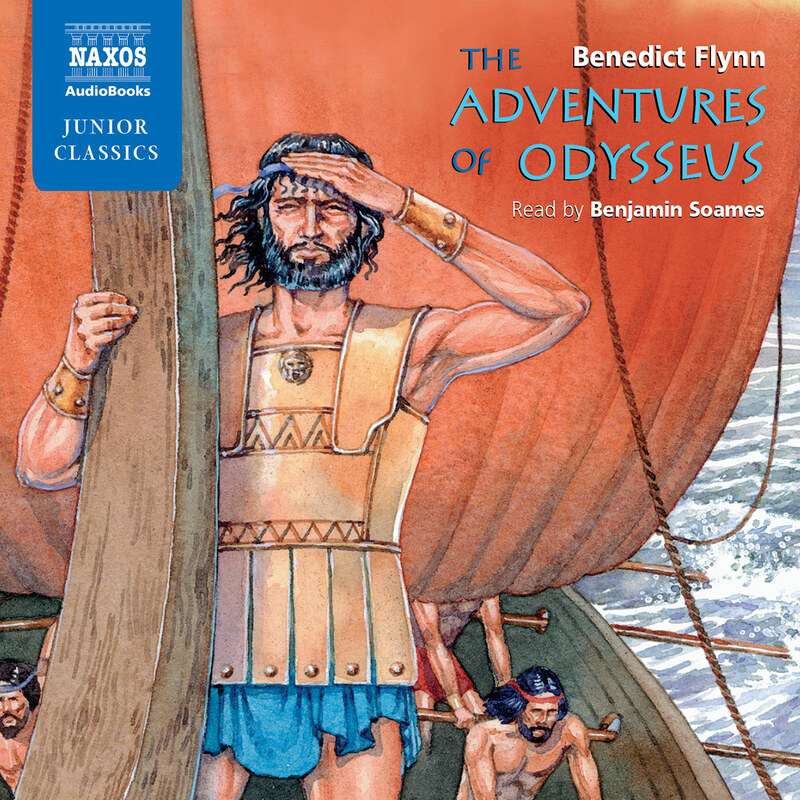 The book is written in Baden-Powell’s usual conversational style – which makes it ideal for the audiobook format. Since its first publication in 1908 Scouting for Boys, in its many editions, has become one of the bestselling books in the English language. In addition to being an interesting historical record, it still has much to offer the scout of today.